"I feel very safe with them"
Not Verified | Freeport to Nassau. I see a lot of negative reviews and I’m really not sure why. I’ve flown Bahamasair my whole life, and while they’re not the best in the world I feel very safe with them. I experienced a slight delay my last time flying but I trust every delay with any airline is for a reason and put my safety above impatience. I’ve only flown on their newer aircrafts within the past 6 months I’ve been flying more frequently so I can’t really remember what the older planes are like. But the new ones are great, clean and bright on the inside. The crew are kind as most Bahamians are, the flights I take are always under 45 mins and completely stress-free. Like I said I don’t remember what the old planes are like so I only speak for the new planes. But I prefer them to a lot of other airlines I’ve been on. (Including American ones) I know Bahamasair pilots to be very talented fliers and that’s what’s most important to me. It’s just a plus that the interior looks nicer now, and since I don’t experience any extreme delays I really have nothing to complain about. "has to be the worst airline"
Not Verified | Miami to Nassau. It has to be the worst airline in the world. You check in, wait at the gate, but no plane in sight. Suddenly all passengers run to another gate and onto the landing strip, where we wait for another airplane. No information is provided at anytime. We believed that it was just bad luck and that the return flight would be better, but it turned out even worse. I'd rather swim to the Bahamas and back than traveling with Bahamasair. "ruined the end of our vacation"
✅ Trip Verified | Nassau to Miami. I ordered four tickets with Bahamasair, but when I tried to checkin the day of the flight only two of my reservations showed up. 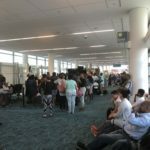 When I called Bahamasair, the supervisor sent us on a wild goose chase calling our credit card company and forcing us to get to the airport extremely early. The stress of not knowing if we would be able to leave the Bahamas completely ruined the end of our vacation. When we got to the airport the staff at check in could not care less. Luckily Jetblue had an extra two seats to Fort Lauderdale (which cost an extra $500) otherwise we would have been in serious trouble. If I could rate an Airline lower than 1 star I would. "avoid this airline at all costs"
Not Verified | Orlando to Nassau. December 24th made the 3rd and final time I will ever fly with this airline. Prior to this trip my other two flights were delayed upon departure as well as the return trip. Each way was delayed by at least 2 hours. On the first trip once we finally arrived in the Bahamas we were forced to sit on a hot plane for at minimum 30 minutes due to issues with the jetty. Our trip on December 24th was delayed for 4 hours with no explanation. We were due to arrive at 4:15pm and didn't land until around 8:30 pm. We had to sit on the plane for an additional 15 minutes due to, you guessed it, problems with the jetty. Take my advice and avoid this airline at all costs. ✅ Trip Verified | Our Bahamasair from Nassau to Orlando was 12 hours late. we arrived at 23.00 pm at Orlando! Therefore we missed or connecting flight LH465 from Orlando to Frankurt which departed at 8.15 pm. 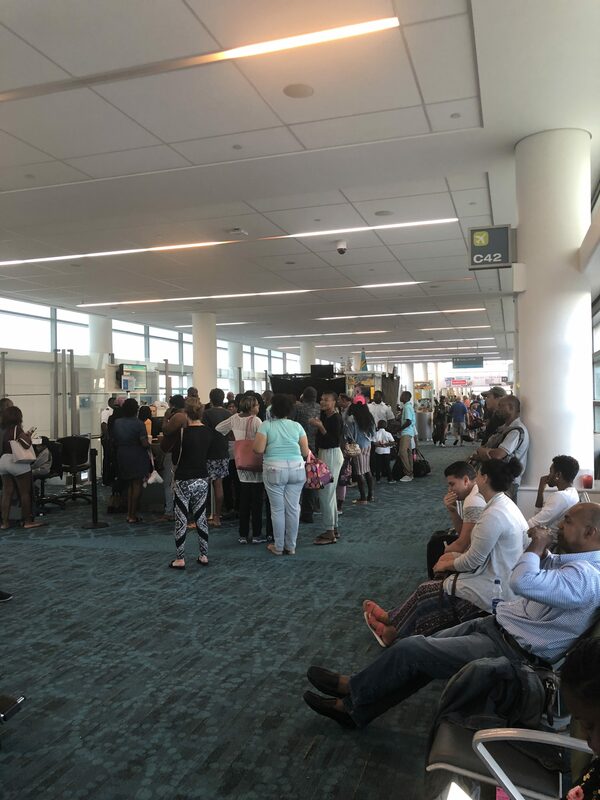 During our 12 hour stay in Nassau we did not receive any information about the delay and no help at all regarding connecting flights. The customer service did not react at all. Maximum confusion at the airport without any gate information. Arriving at Orlando the ground representative of Bahamas Air was unfriendly and unwilling to help. This was our worst experience ever when traveling around the world. The worst airline ever! ✅ Trip Verified | Nassau to Ft Lauderdale. Awful airline. Avoid at all costs. Terrible customer service. 90% of the time, your flight will be delayed. Planes are old. The cheap ticket is not worth it! ✅ Trip Verified | Nassau to Ft Lauderdale. 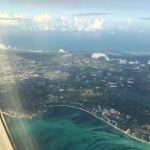 Bahamasair is the worst company I've ever flown with! Stay away from it. 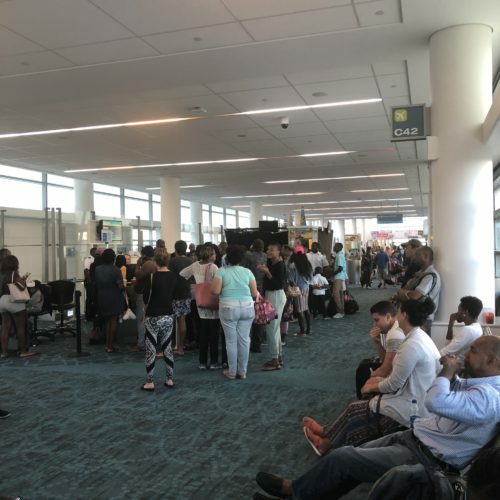 Both of our flights were rescheduled (the first one postponed by 3 hours, we arrived in Nassau by night instead of enjoying the afternoon there as it was planned). Please note that this flight was delayed on top of it. Our return, 3 days after, apparently got canceled (tho it still appears on the airport panels?) and landing location changed to a further airport! Now waiting in the boarding room for my return flight but the aircraft 's got a mechanical issue. No information from staff members! Terrible customer experience to avoid absolutely! "Stay away from this airline"
Not Verified | Orlando to Nassau. This is the worst airline I have ever flown, delayed 5 hours going and 3 hours leaving. No bad weather on either legs in both locations. No communication whatsoever from any airline personal. No one even comes around while the gate continues to read on time. Stay away from this airline. ✅ Trip Verified | Nassau to Fort Lauderdale. 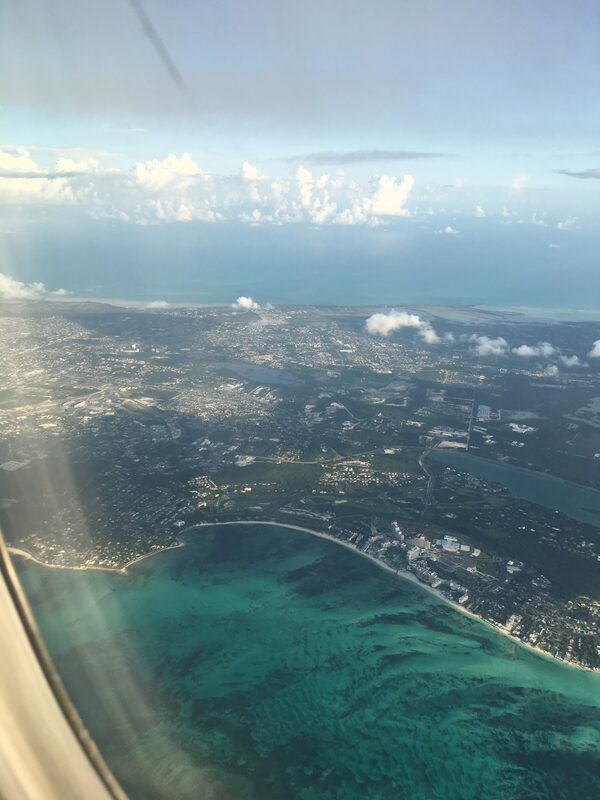 I was on flight 205 leaving Nassau, Bahamas at 3:45pm on Monday August, 20, 2018. Upon arrival i was told my flight was delayed and I would be given an update at 7pm and to have a seat. That means it would take 3 hours just to tell me what was going on with my flight! I sat down and noticed a lot of people that were waiting for the same flight suddenly dissapeared. I went and asked and then was told my flight moved to a different gate. So I walked all the way to the other side of the airport to this other gate. I get to the other gate and was then told I would have to wait again because they were boarding another flight! I am 32 weeks pregnant and not only was the airline staff rude and unwilling to help me. But the way they were choosing who they would let on the flight, after everyone from the previous flight boarded really made me angry. So instead of allowing young children and their parents and a 32 weeks pregnant woman first priority. They were just choosing people randomly, so if you didn't get lucky, God knows when you'd get on the next flight home. I met a woman that said she was there the day before and her 1pm flight was delayed as well. She told me that it wasn't until 2am they told her to go home and here she was waiting again hoping to get on a flight. The whole airline is disorganized. They have absolutely no order. I will never fly Bahamas Air again. The country is beautiful but their airline needs a lot of work. ✅ Trip Verified | Never again will I fly Bahamasair. Extremely disorganized. Told they only have 5 airplanes and 2 are out of service yet they did not delay any planes and refuse to find new flights for customers. FYI you can keep your $10 to Wendy's. If we get out at 9.30pm it will be a miracle. Agents at counter area completely incapable of communicating to the masses and their attitudes are only making every other passenger even more angry. They even stated "you can get your voucher at the managers office because I don't have time for you."